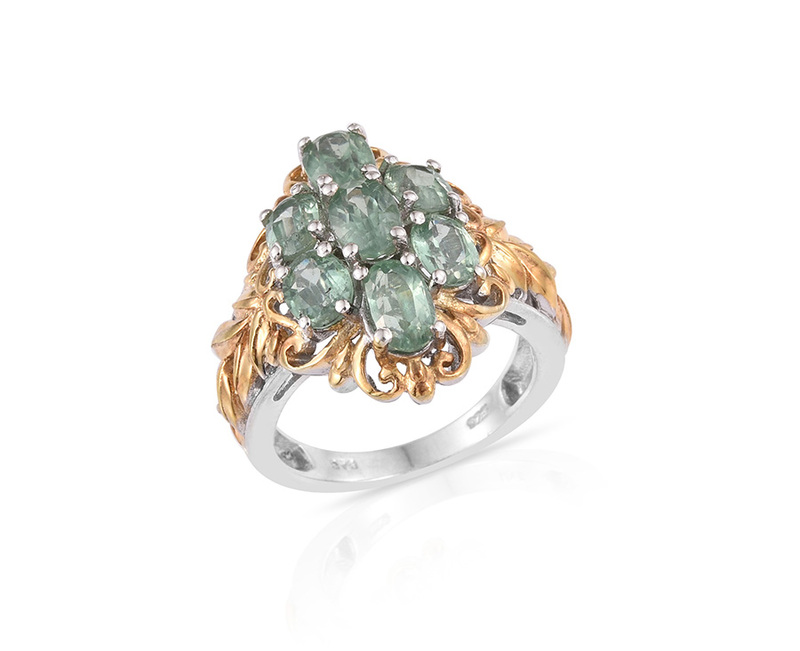 The luscious verdant hues of Green Kyanite are tempting and often reminiscent of emerald lending this gem a regal air. 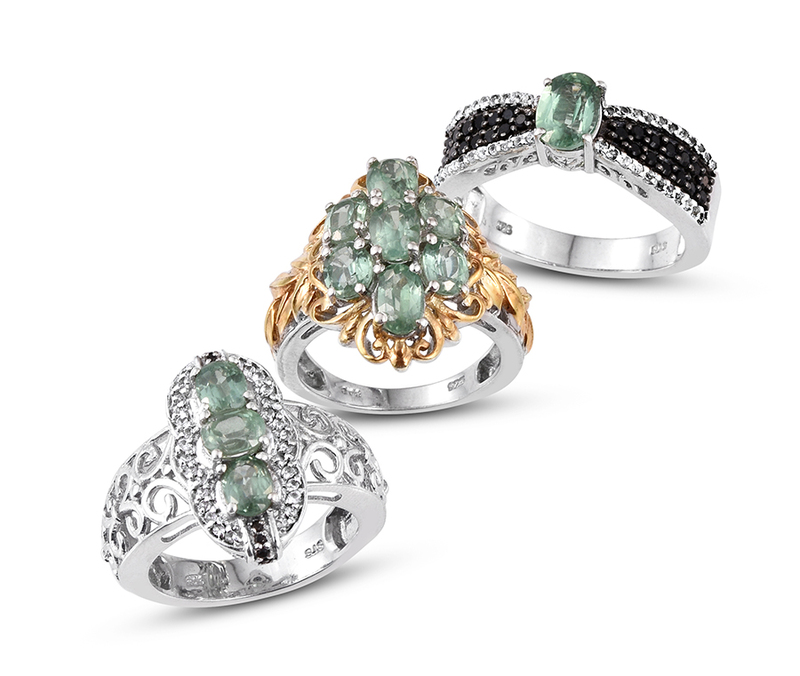 Green Kyanite offers a new experience for aficionados and collectors of this exotic gem. Most kyanite of gem-quality is typically some hue of blue. In fact kyanite's name derives from the Greek word for blue kyanos. 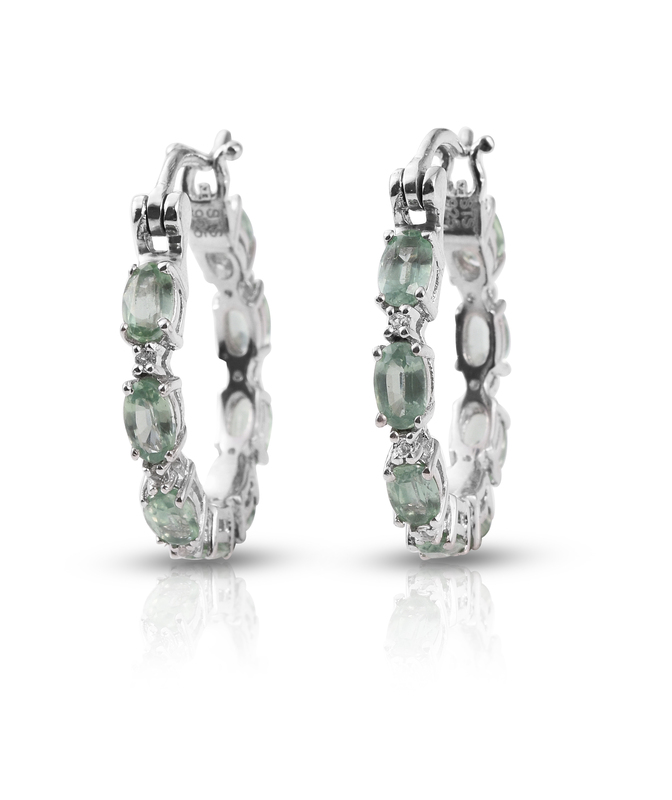 Green Kyanite displays an intense and vibrant green hue similar to a fine emerald. Along with most varieties of this stone Green Kyanite is all natural and untreated. Of all kyanite production only about 20% of mined rough is Green Kyanite. Kyanite is a stone that is frequently subject to inclusion. For this reason specimens larger than one or two carats are a rare find. On top of this a sample of Green Kyanite rough that undergoes the cutting process has a typical gem yield of approximately 5% increasing the rarity of gem-quality finds. To minimize loss of gem many kyanite stones are cut as a cabochon. Doing so reduces the loss of stone while providing an attractive result. Despite this there are many examples of fancy cut kyanite available on the market. • Some believe that kyanite can aid one's dreaming state increasing the ability to recall dreams and to make them more vivid. • Green Kyanite is thought to reduce anger through the power of love. • Some crystal healers feel that Green Kyanite is ideal for balancing the heart chakra. Kyanite has been found all across the globe. 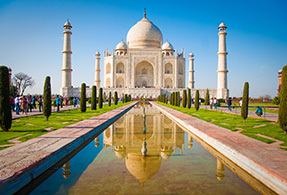 Gem suitable deposits are much fewer however and have been historically located in Brazil Cambodia and Myanmar. Green Kyanite has been discovered in both Brazil and Tanzania. Shop LC has sourced its supply of Green Kyanite from Orissa India. Kyanite is an anisotropic gem displaying a different hardness that is dependent on the axis being measured. 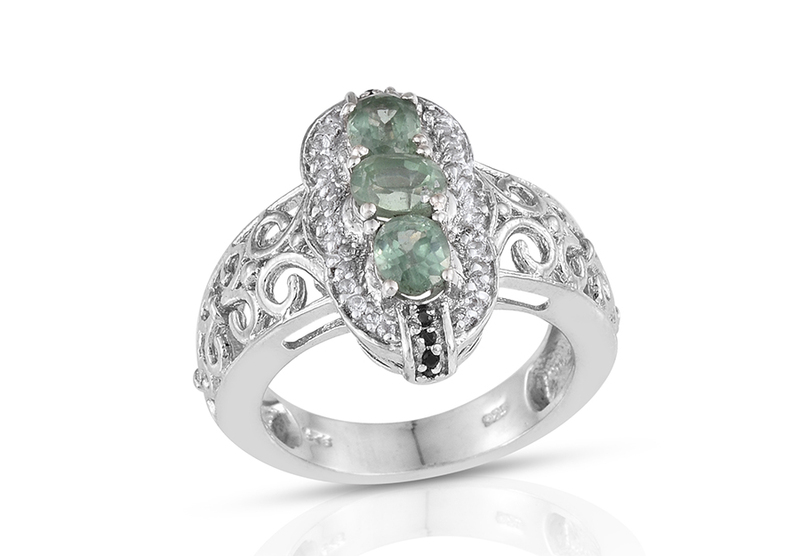 The French spelling for the stone cyanite was used commonly up until the early 20th century. Besides its use as a gem kyanite is also utilized in the manufacture of many porcelain items as a binding agent such as bathroom fixtures or dentures. Kyanite received its name from the German geologist Abraham Werner in 1789. When heated kyanite can expand up to twice its volume though we don't recommend experimenting with this property!